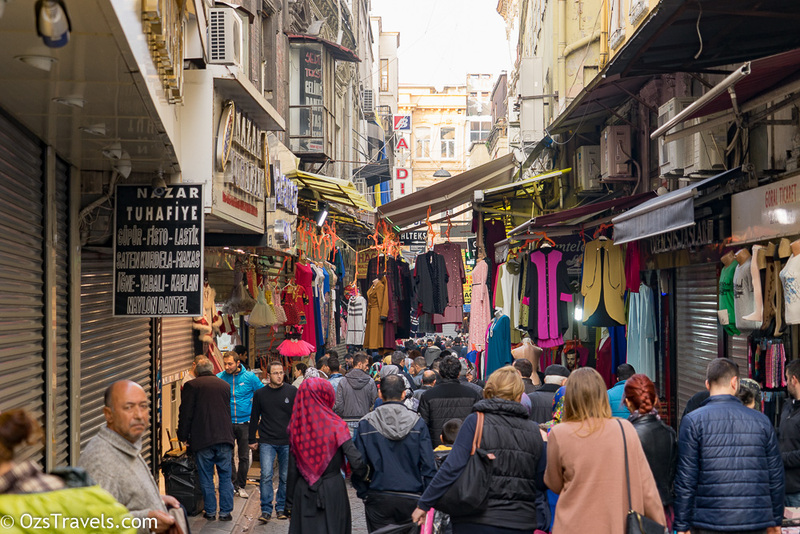 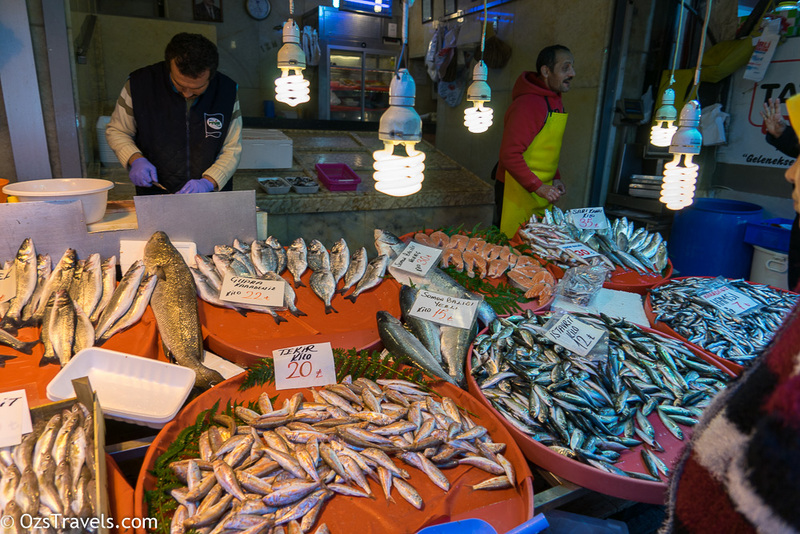 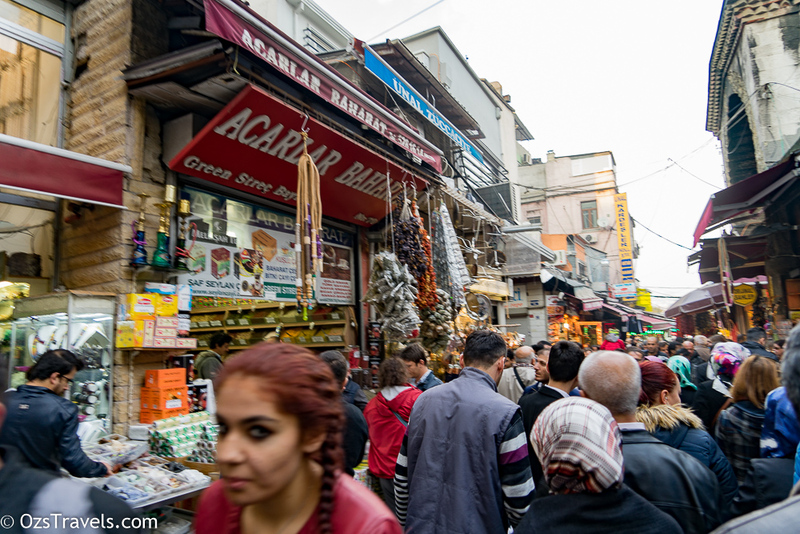 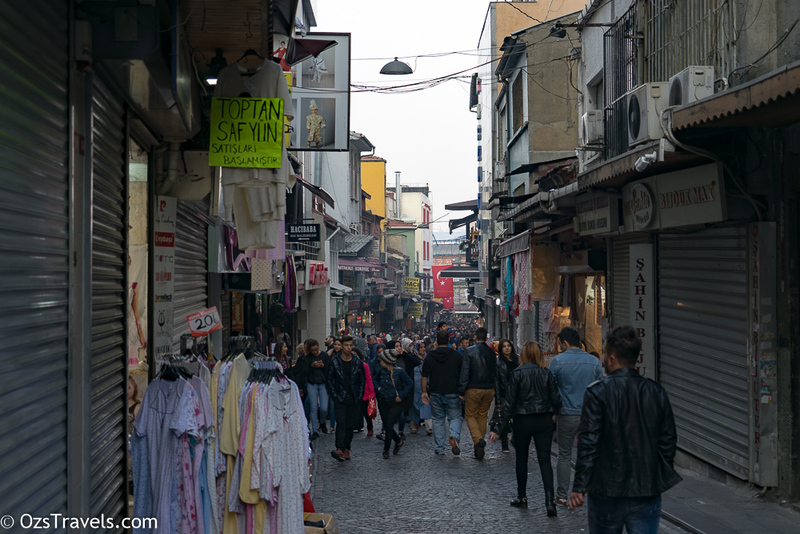 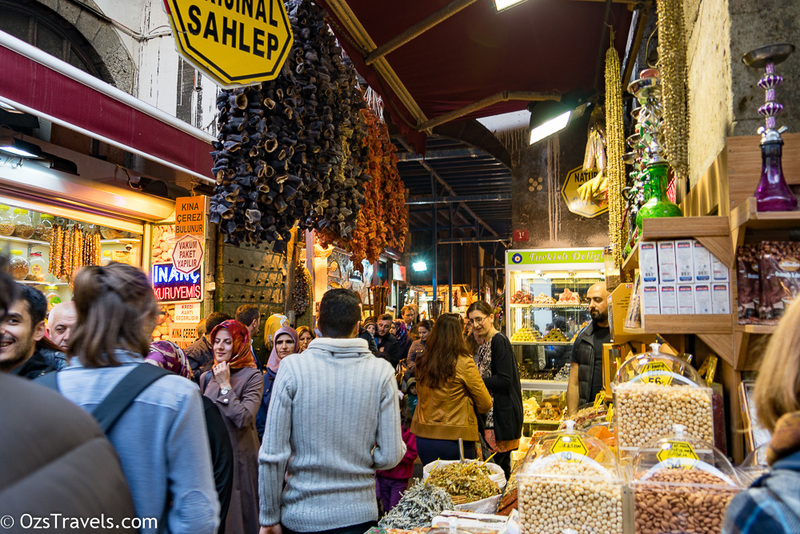 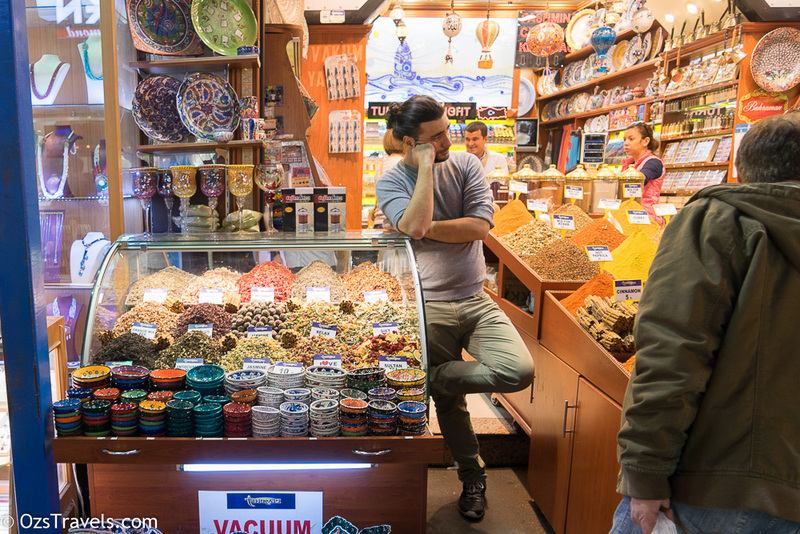 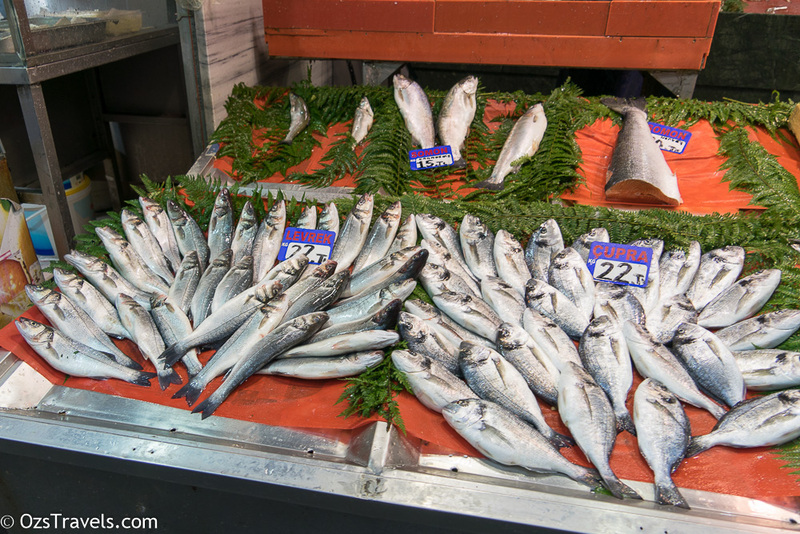 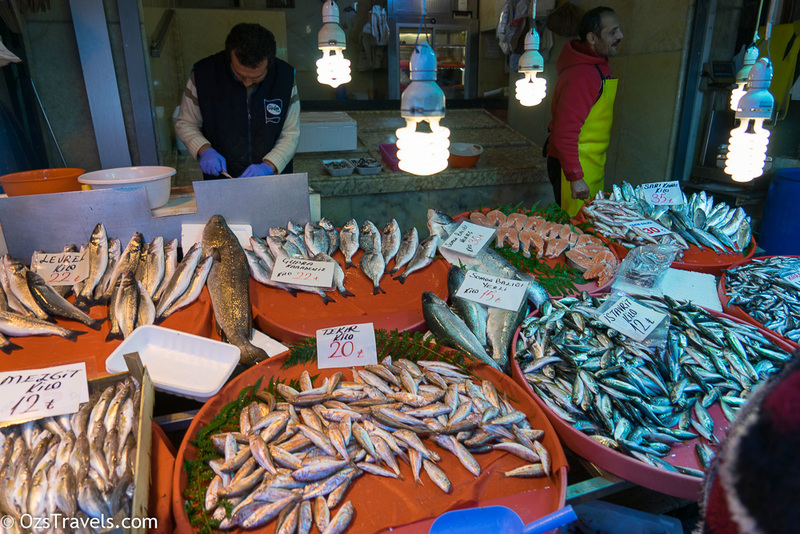 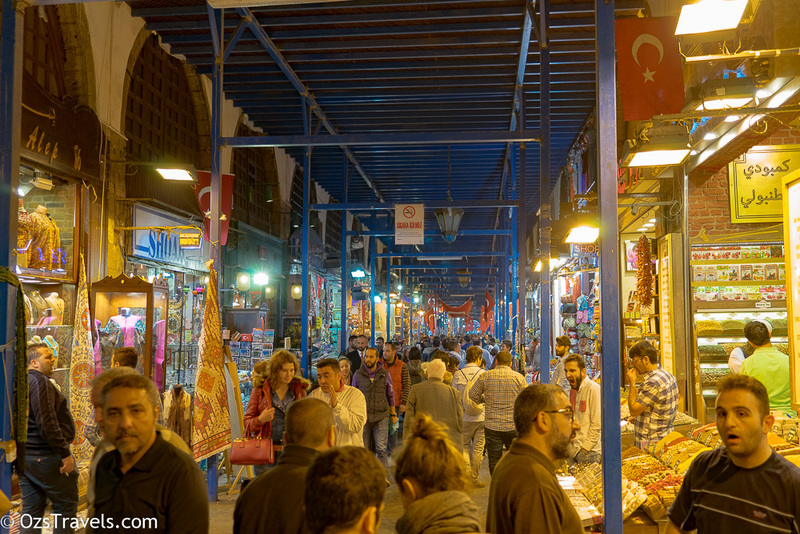 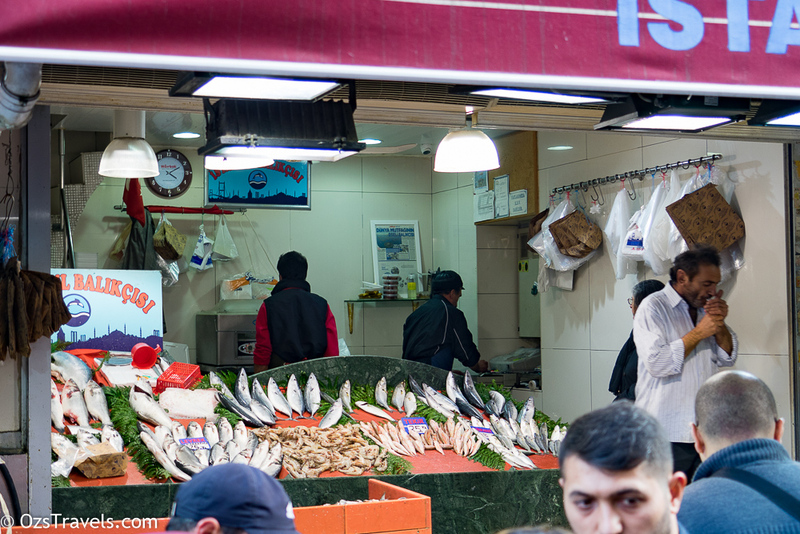 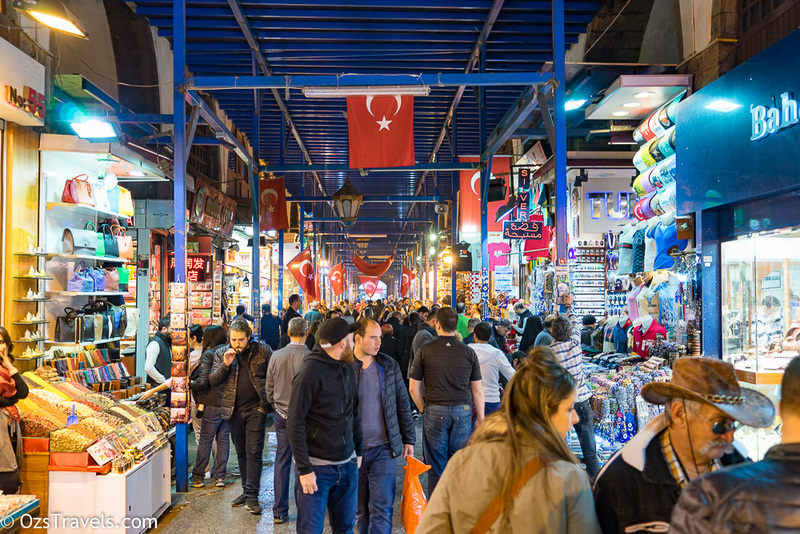 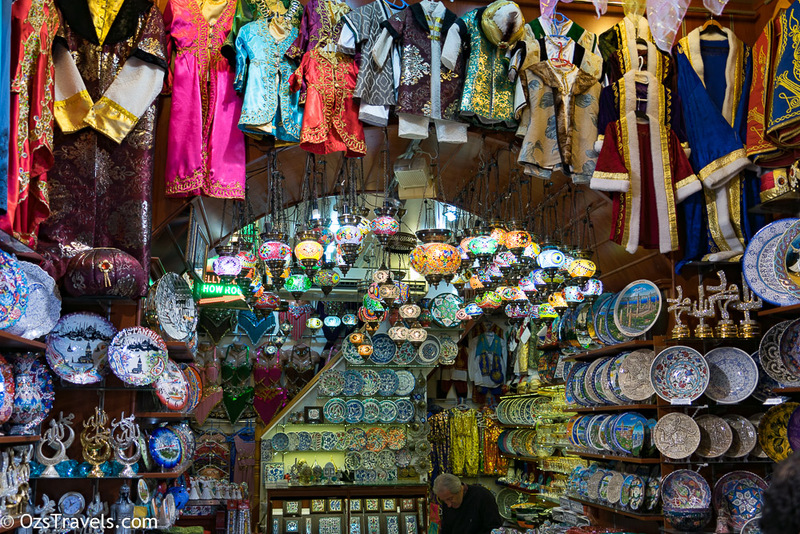 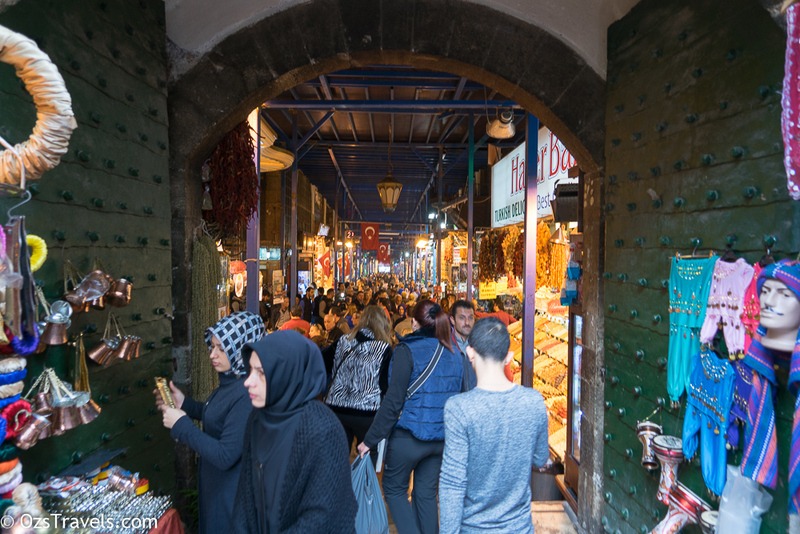 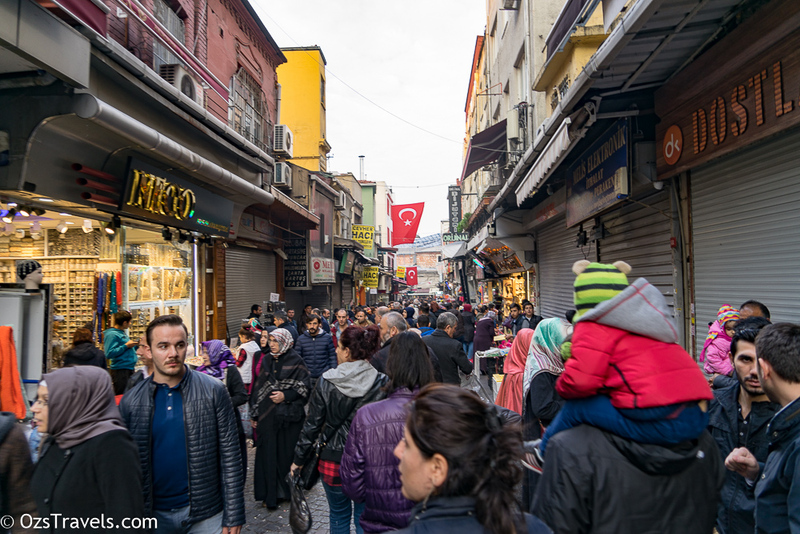 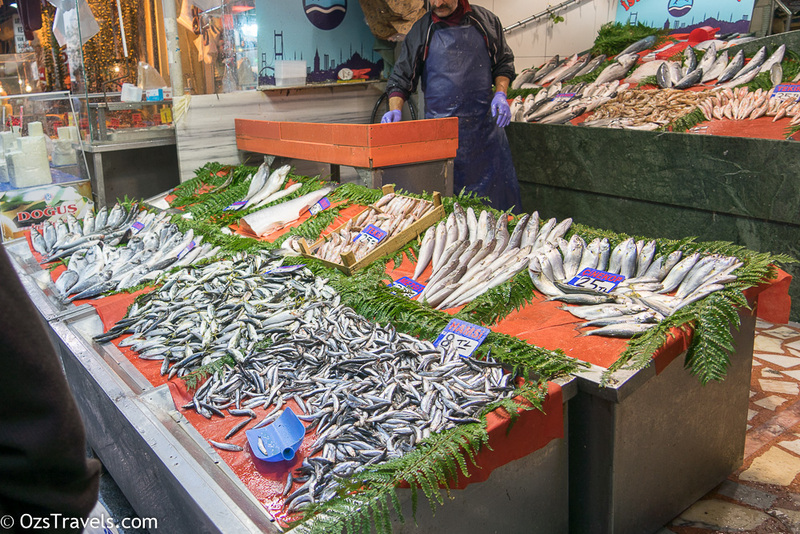 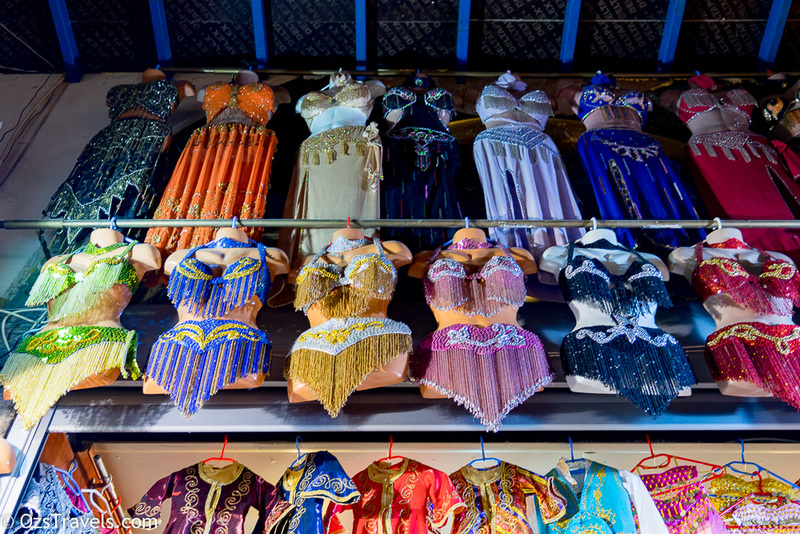 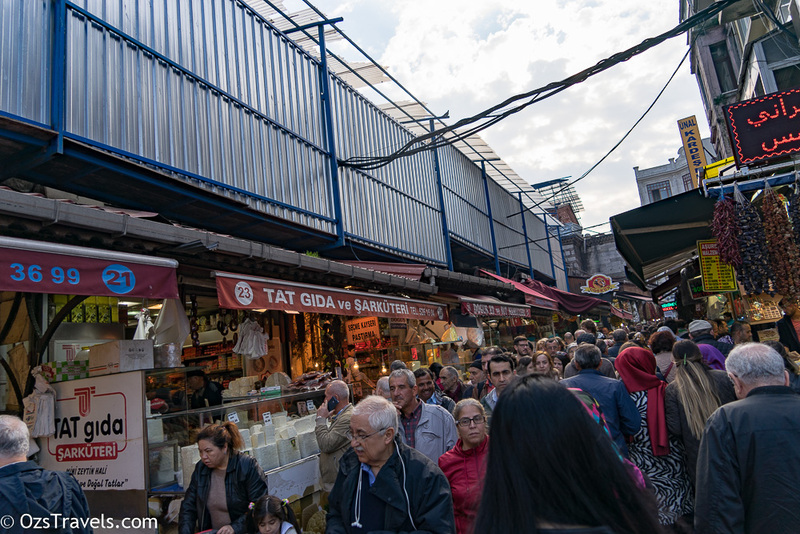 One of the places that was high on my list of places to visit in Istanbul was the Mısır Çarşısı, the Spice Bazaar or Egyptian Market. 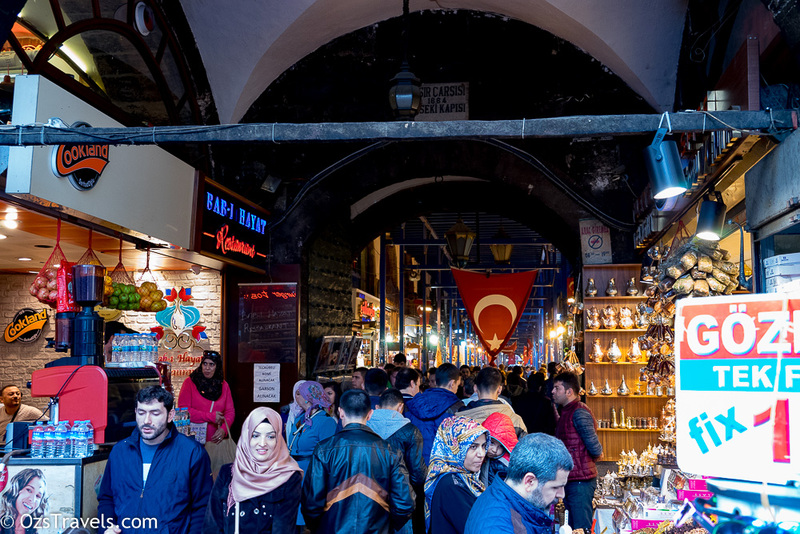 The bazaar is actually a part of the Yeni Cami complex and was named Mısır Çarşısı, Egyptian Market, because it was funded using taxes / revenue from the Ottoman eyalet (state) of Egypt. 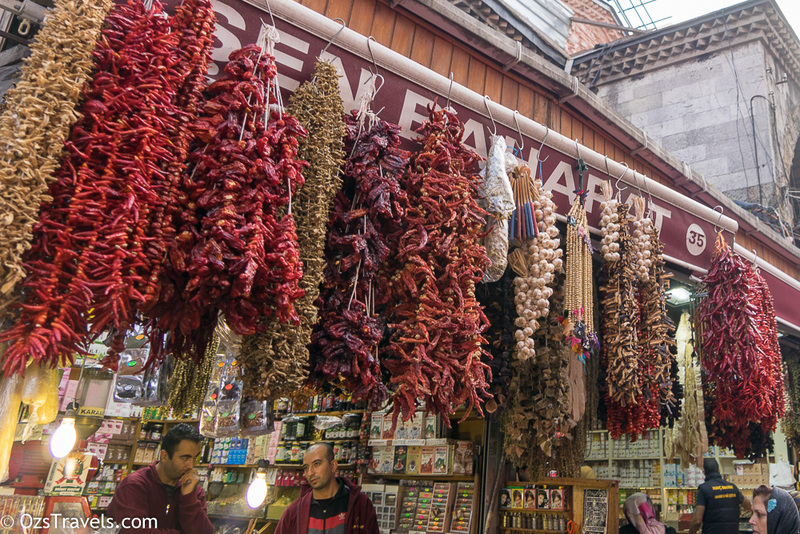 The rent from the stalls within the Spice Bazaar are used to maintain the Yeni Cami. 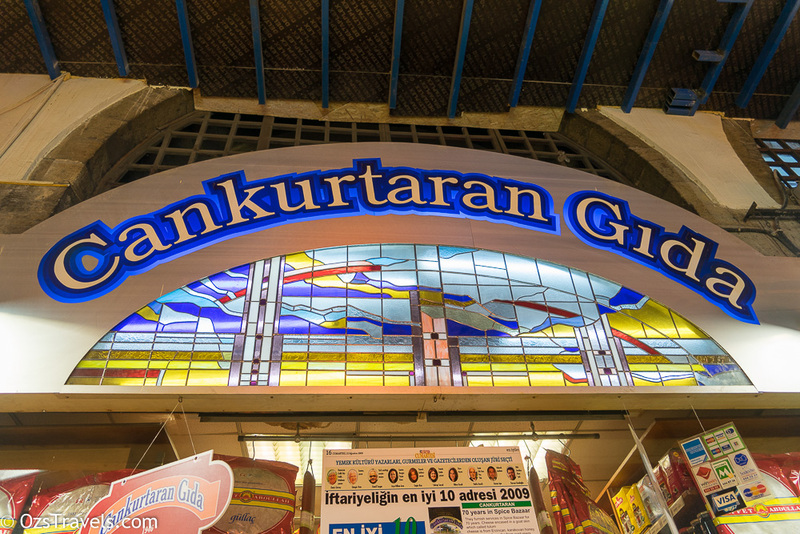 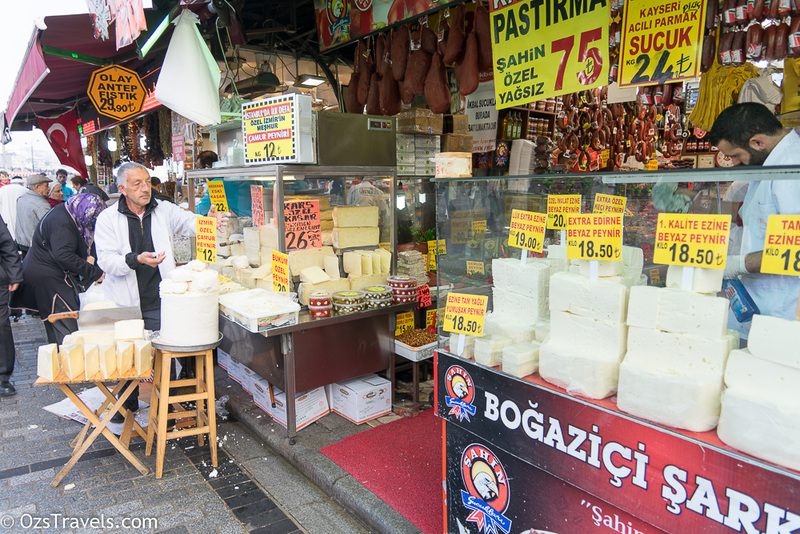 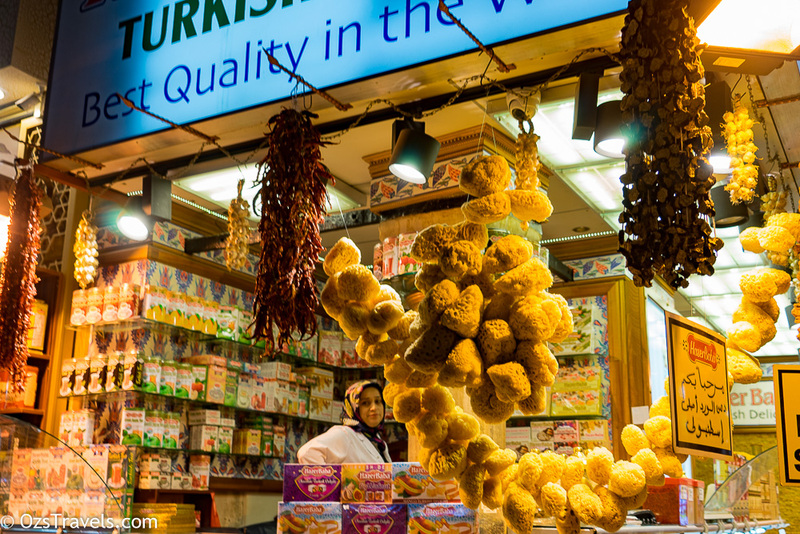 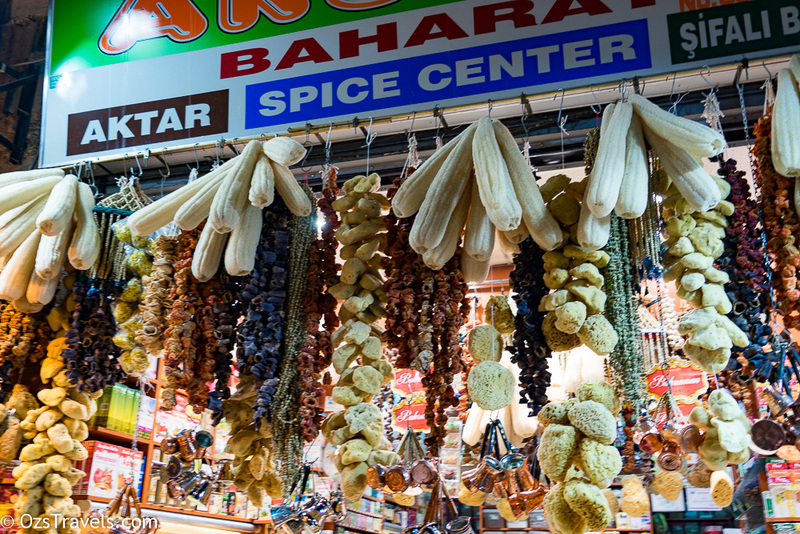 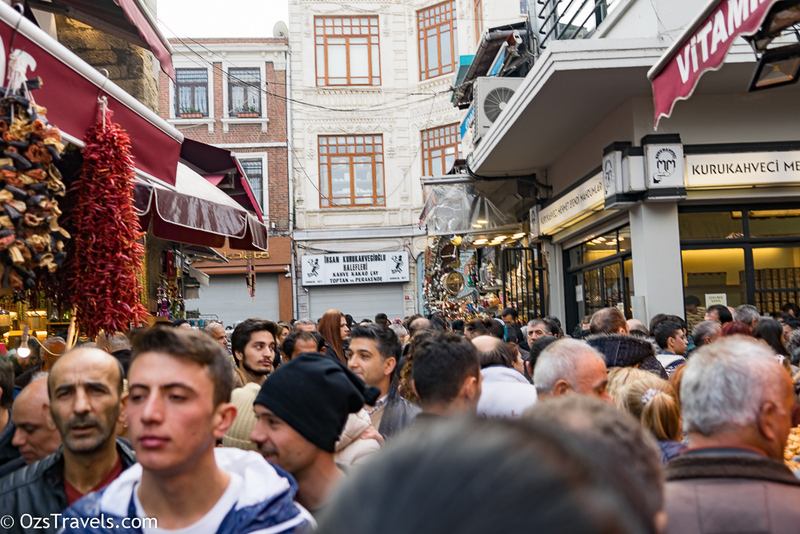 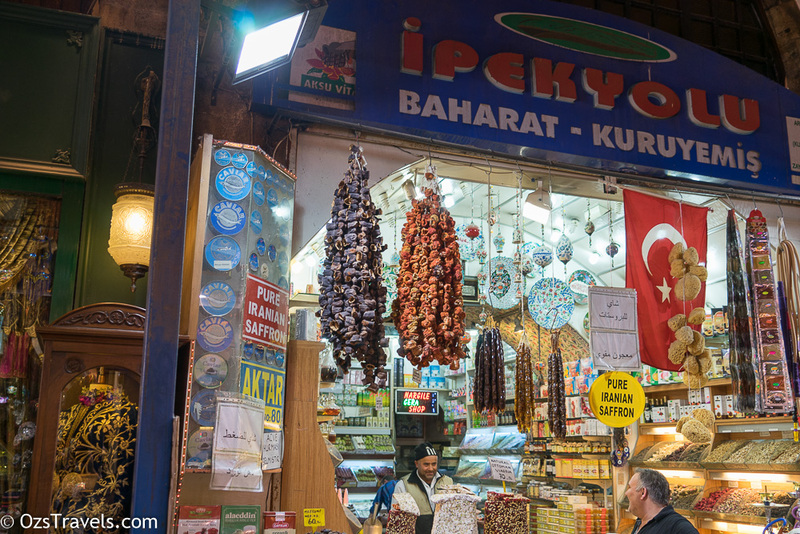 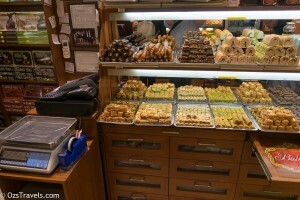 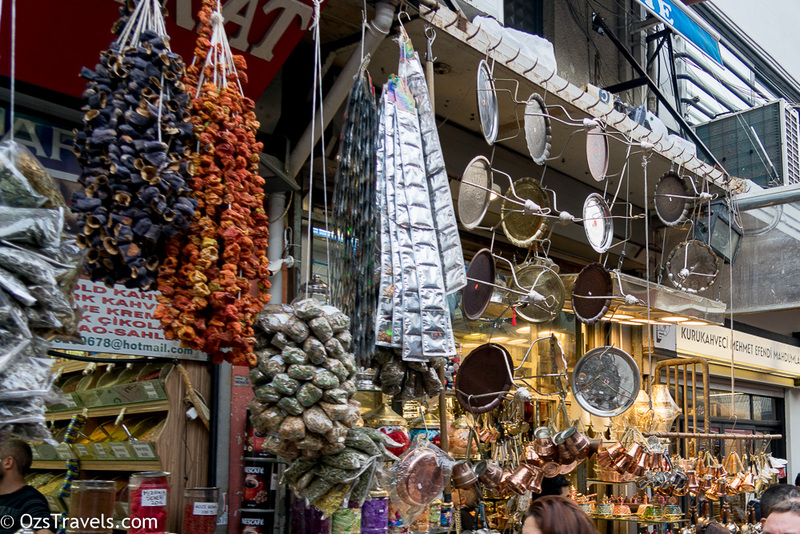 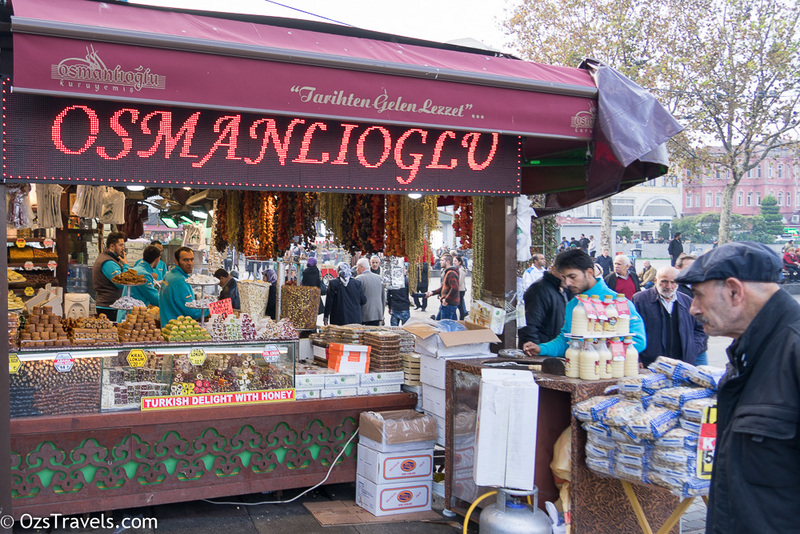 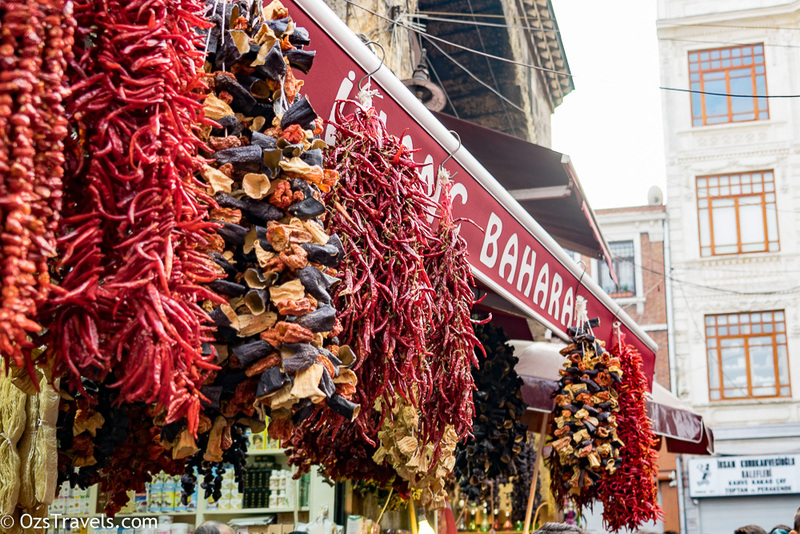 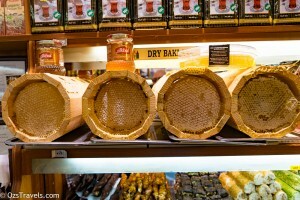 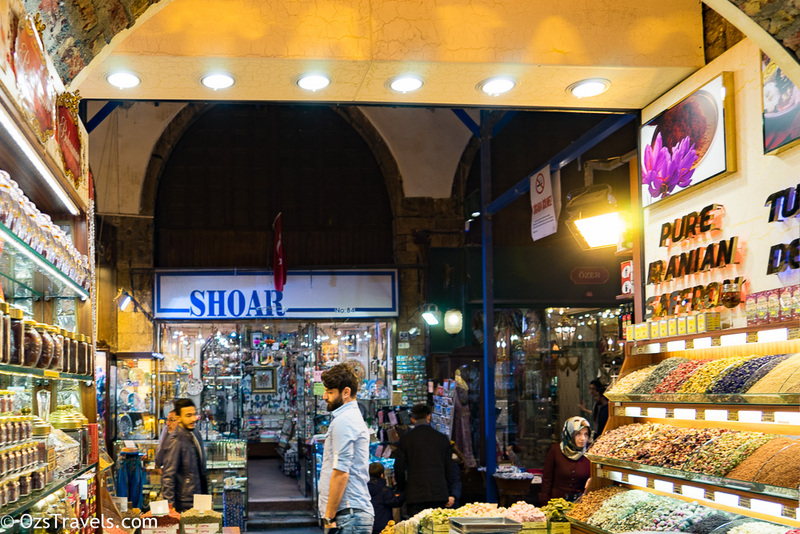 There are 85 stalls within the bazaar selling spices, Turkish delight, souvenirs, teas, fragrances, caviar, honeycomb, sweets, jewelry, dried fruit and nuts. 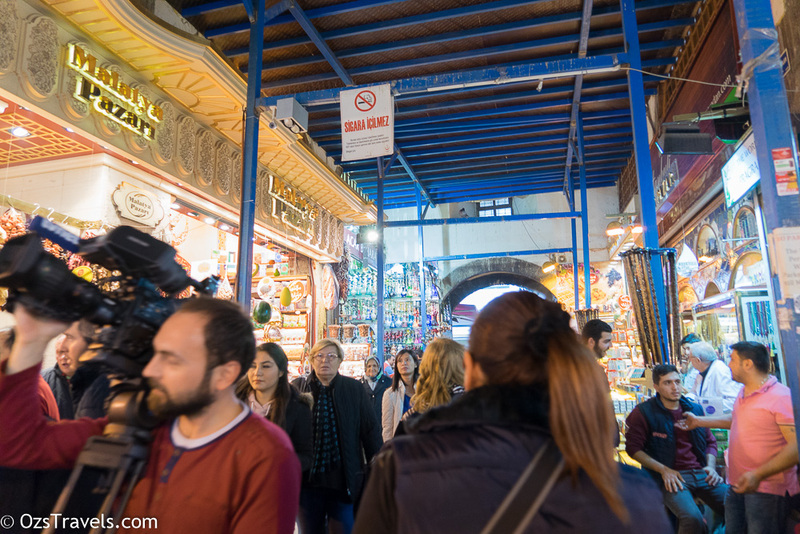 Another bloody tourist with a camera!! 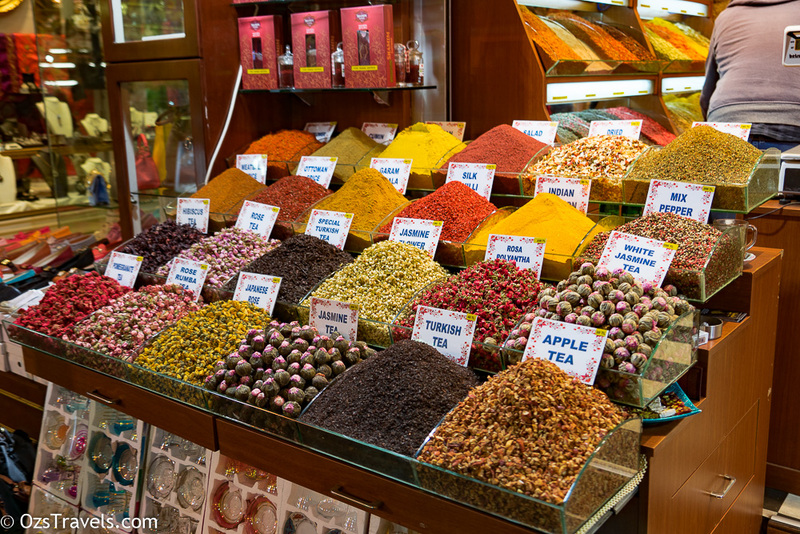 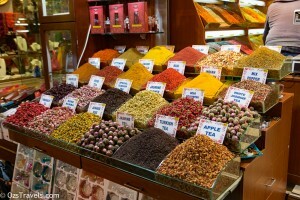 We ended up visiting the Spice Bazaar twice. 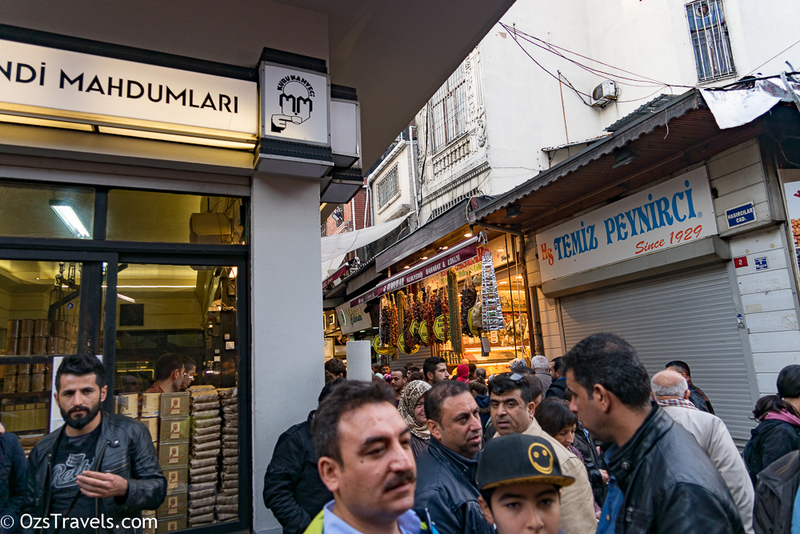 The first time was planned, the second time we got lost (well it what would one of my trips be without getting lost!) 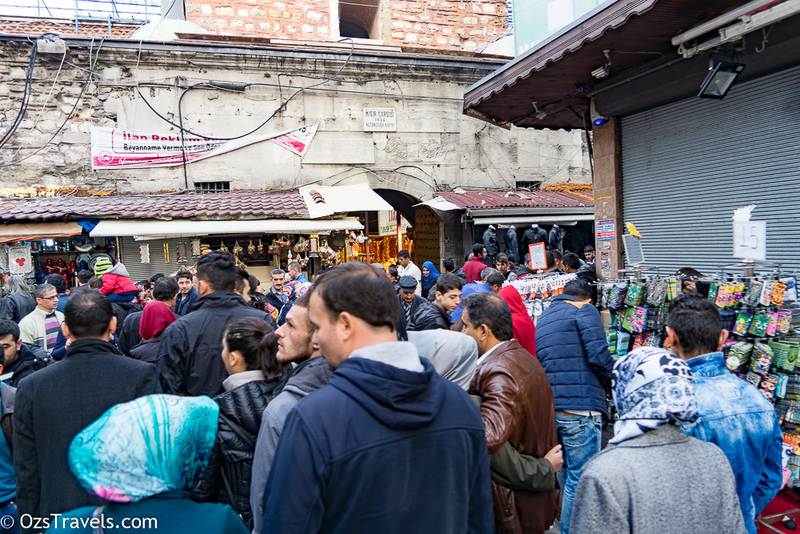 after we exited the Grand Bazaar. 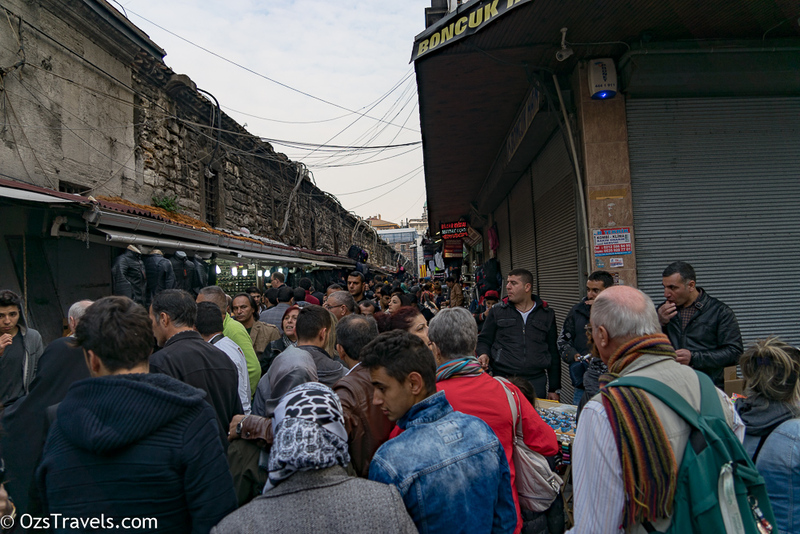 Our first visit on the Sunday was great, but the place was packed, the second visit on the Monday was a little less hectic. 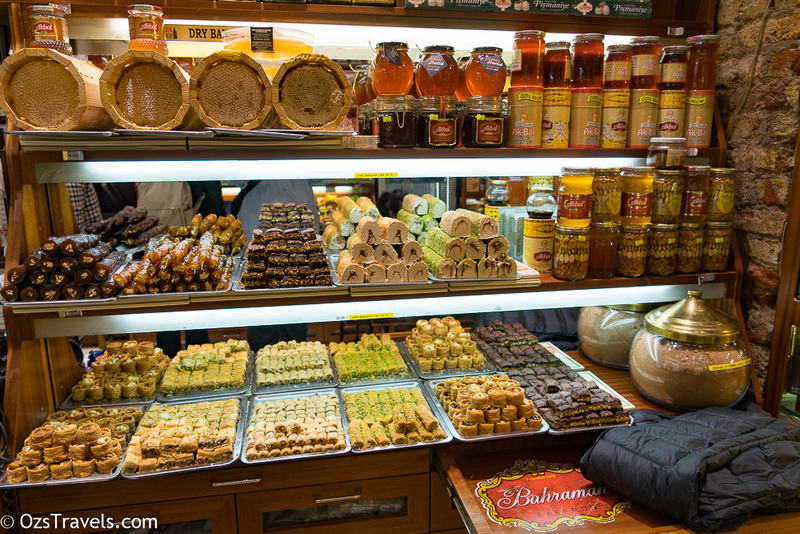 We ended up buying Turkish delight, which you buy by weight, spices, saffron and pistachio powder, not exactly the cheapest place to buy stuff, but seemed to be good quality and I have not had any complaints from anyone who has been lucky enough to try the Turkish delight or anything cooked with the rest. 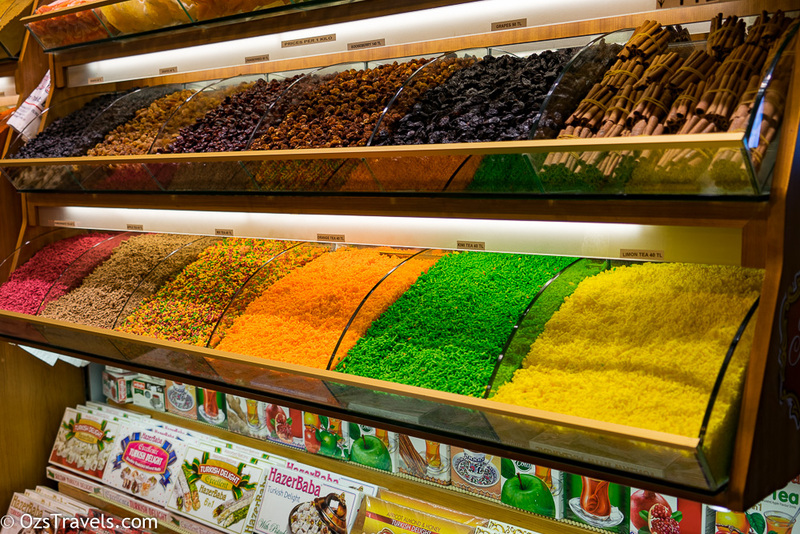 When you visit a store that sells Turkish delight they get a bit crazy with the tasting of the stuff. 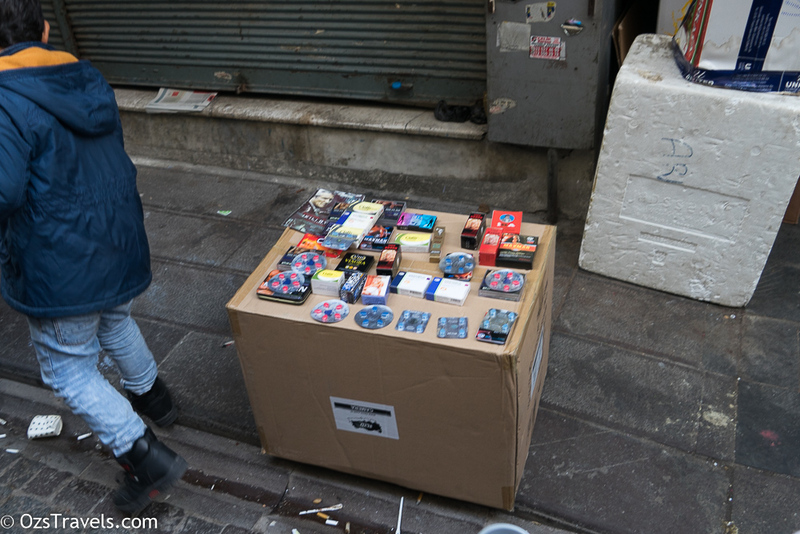 There are so many to choose from and if you are not careful you will end up filled to the brim of the stuff and purchased way more than you wanted, some how we stuck to two boxes which what we wanted. 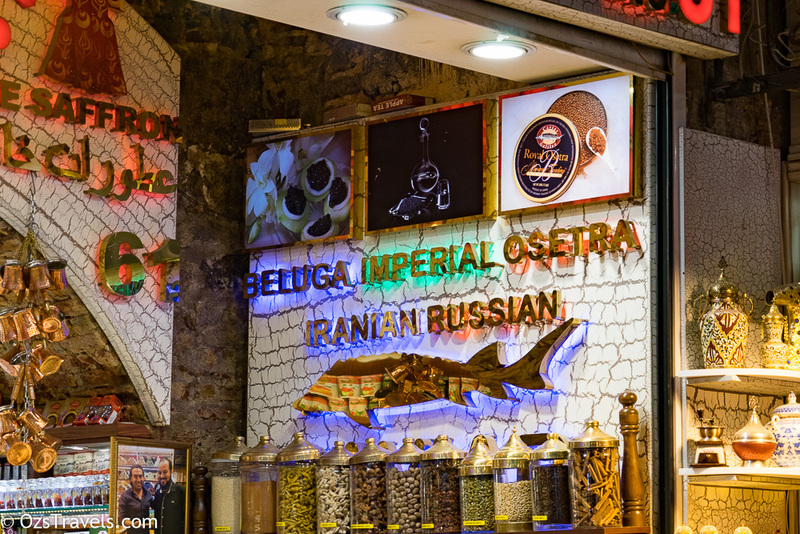 They were also trying to sell us different teas. 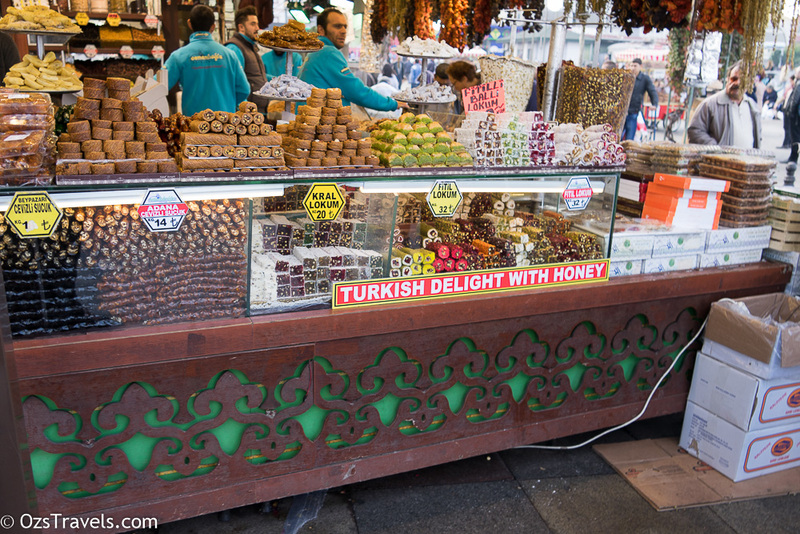 One selling points that they highlight is that none of their Turkish delight is made with sugar, they use honey. 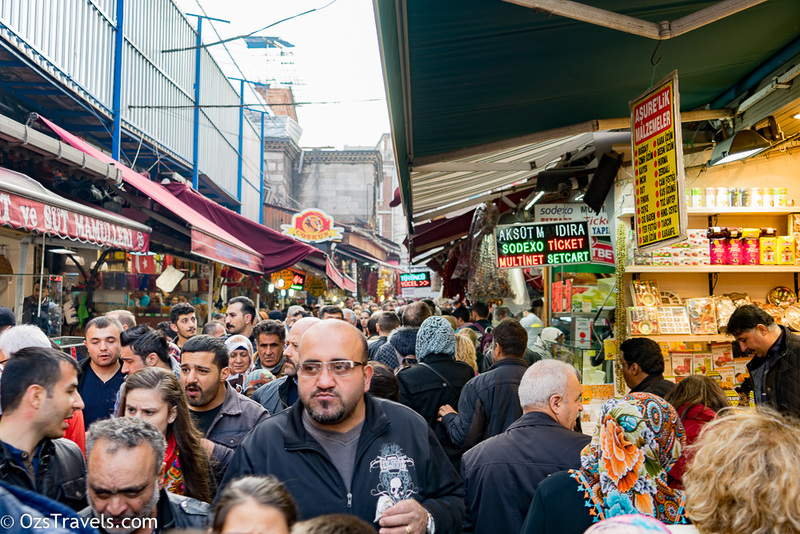 The area surrounding the Spice Bazaar is also a market and very busy one as well. 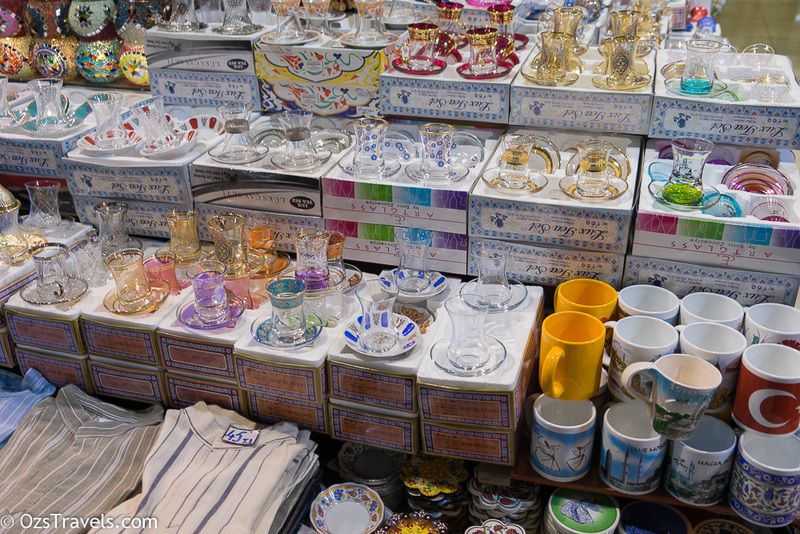 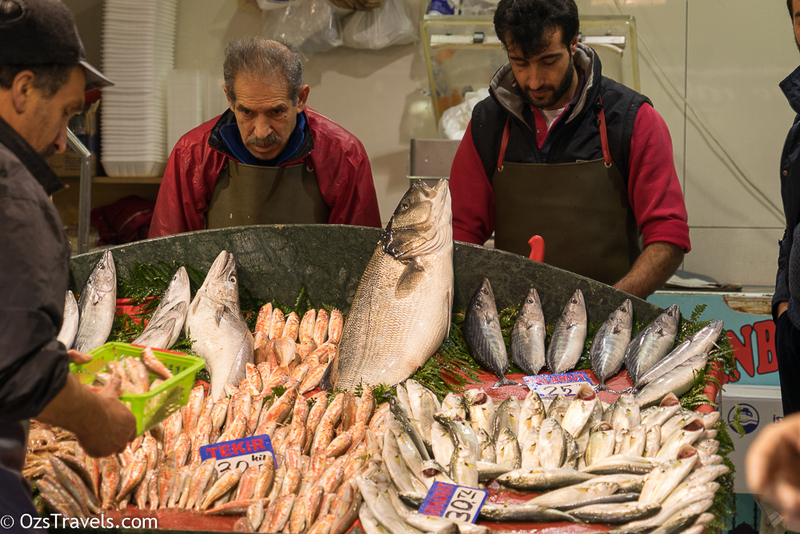 Everything from fresh fish, cheese, kitchen utensils to what I think were knock-off medicines, the guys selling them looked ready to run at the first sign of the police, were on sale. 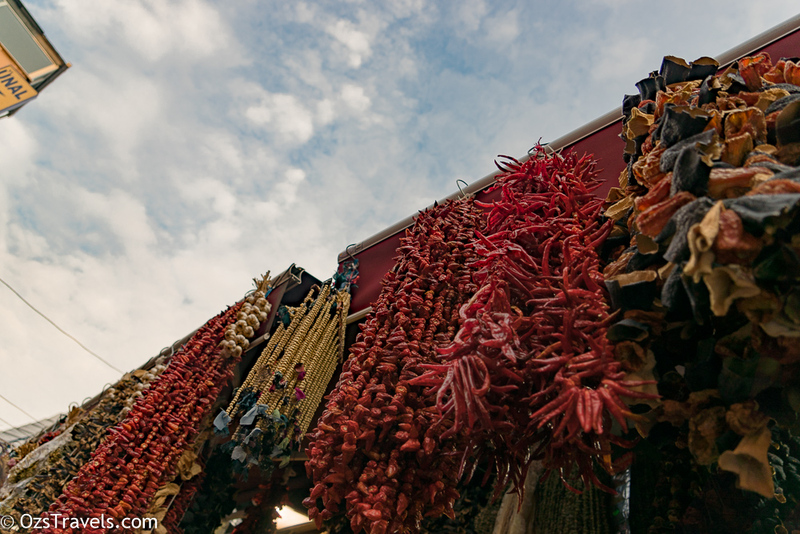 A very interesting place to hang out! 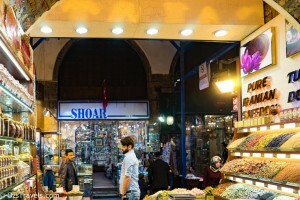 Is he taking a photo of me? 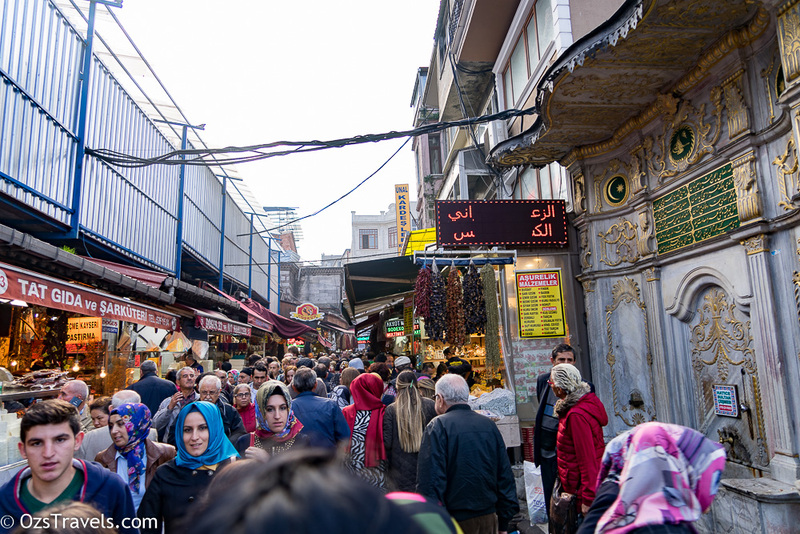 The Spice Bazaar is a place that I think you will always find something new to see, not a huge complex, but does get very busy on weekends, so if you don’t like crowds, I suggest a weekday visit. 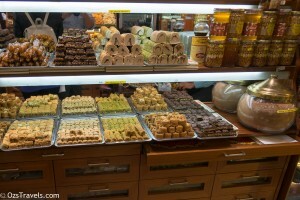 i was lucky enough to be on the receiving end of a box of the Turkish delight!